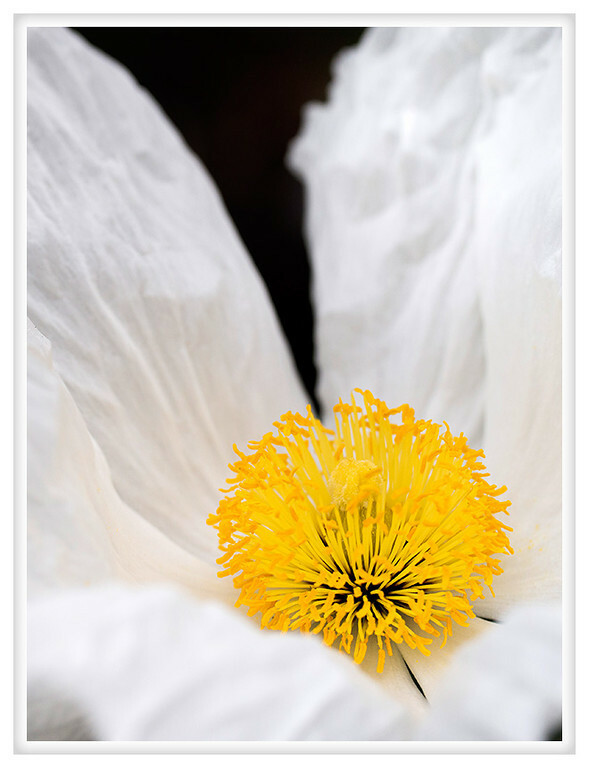 These matilija poppies just keep blooming! My neighbors have a really large plant in their yard and this must be the third time they've bloomed this summer. The bees love them and I will freely admit that they are pretty spectacular given their sprawling shape and large flowers.